It's been a long time since I put together a Mummy and BookBairn Book Group post - mostly because I've not been reading rather than BookBairn not reading. But I'm keen to get back to enjoying reading for myself now that I have enough energy to read past my bedtime. I've long-admired Emma Chichester Clark's artwork (and really want 'Toto: The Dog-Gone Amazing Story of the Wizard of Oz by Michael Morpurgo with her illustrations - please Santa?!) and decided to pick up 'Plumdog' to get myself back into stories without it being too much text-heavy (eye-close-inducing). And I was thrilled when I spotted 'Love is My Favourite Thing' in the children's section of the library. Plumdog as the star of a picture book! I was sold. 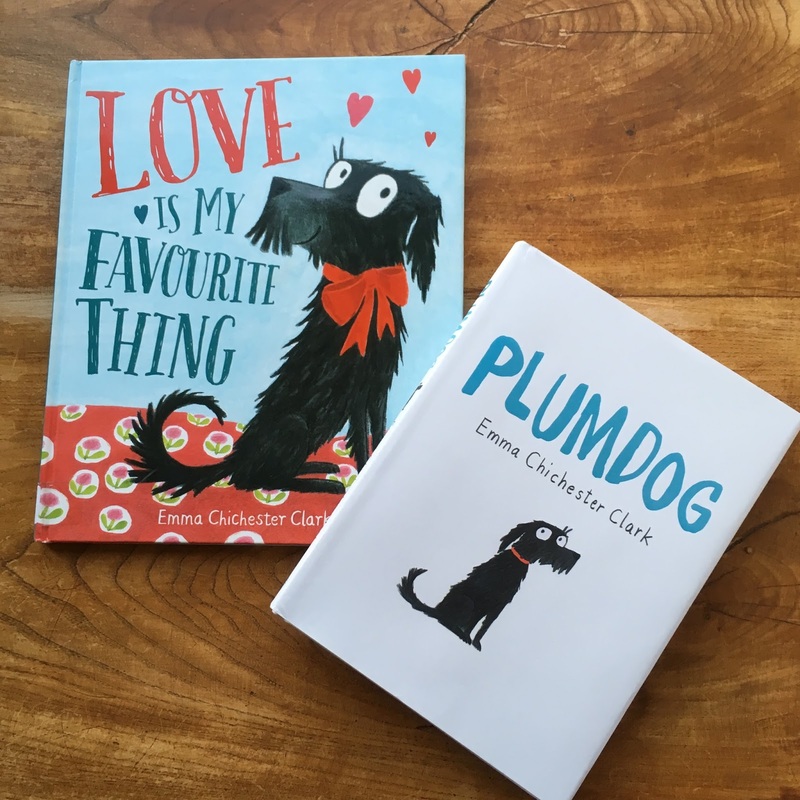 'Love is My Favourite Thing' is a sweet tale about all the things that Plumdog loves, even if her owner (Emma) isn't quite so fond of them. She loves treats, her bed, walks in the park. She loves her mummy and daddy. And overall she loves being loved, loving others and just love. But she also loves diving into the river and pinching ice cream which gets Plumdog into big trouble. She gets sent to her room in the dark. She asks her owners"do you still love me?" and of course they do!! Something that I'm sure lots of children worry that when they are in trouble their parents have stopped loving them. And of course this isn't true. 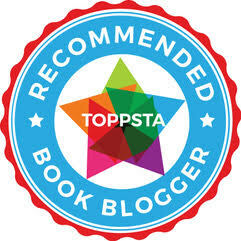 So this is a lovely story for addressing naughtiness, forgiveness and the enduring nature of family love. The illustrations are equally as adorable as in the graphic novel! 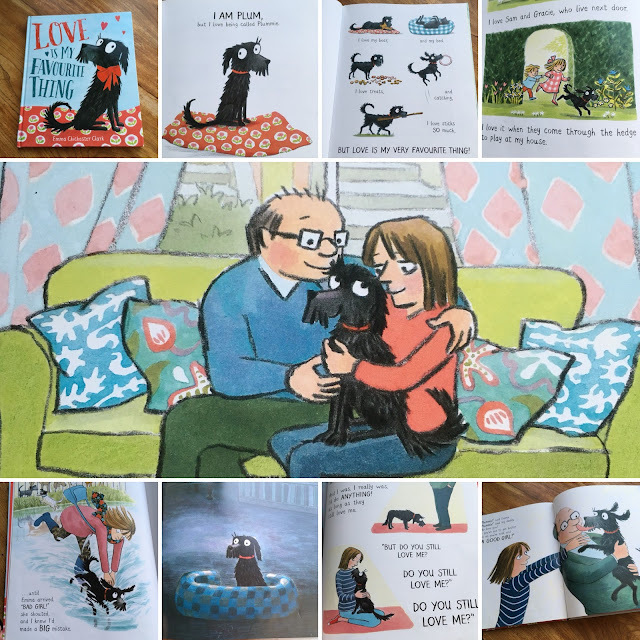 We have fallen in love with Plumdog! And we agree love is definitely our favourite thing too! These books would make a great Christmas present as a pair or individually for anyone who has a fluffy friend that they adore. 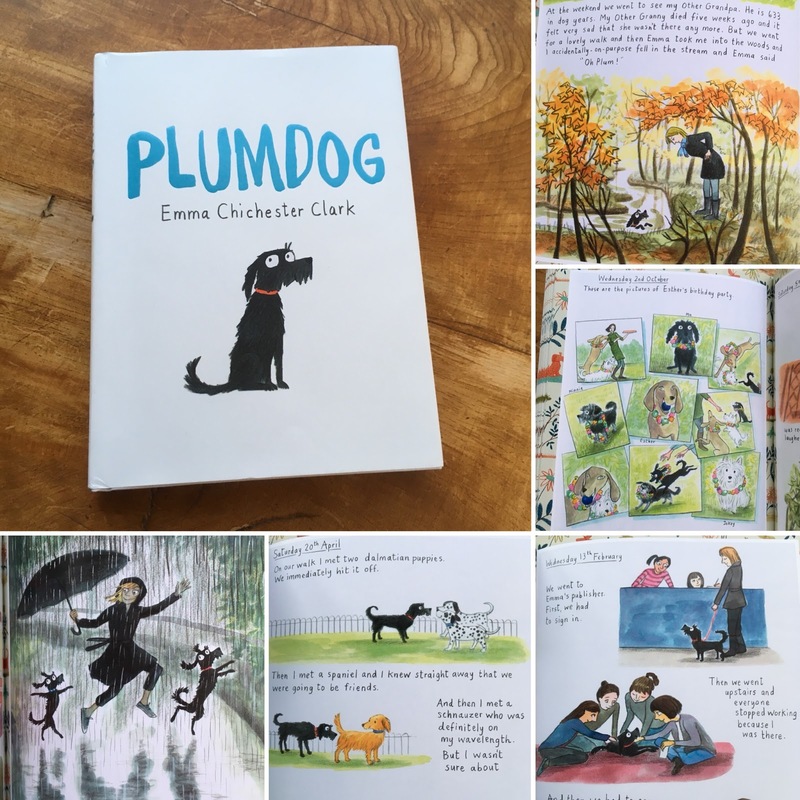 Plumdog will certainly capture your heart! We have two other paired books to read at the moment so keep an eye out for those and if you have any good recommendations it would be great to hear from you! I like the sound of Plumdog and its great to see the main character appearing in both Mummy’s book and BookBairn’s book. Fascinating. Isn't it great?! I love the idea of more books like this! That would be amazing! We could all read in a book group together!